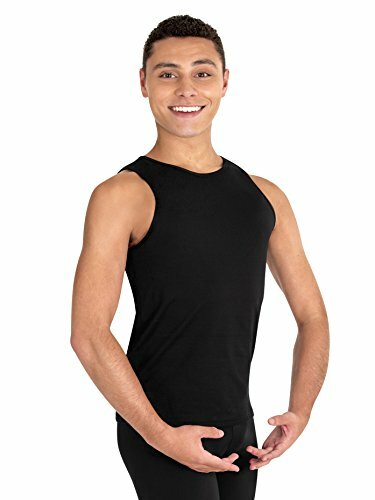 Body Wrappers Boys ProWEAR Hi-Neck Tank Pullover (B407) -BLACK -5-6 by Body Wrappers at H Highland. Hurry! Limited time offer. Offer valid only while supplies last.